Our organically crafted Peppermint Hydrosol is steam distilled from the crisp, deliciously green leaves of the fragrant Mentha x piperita plant cultivated in rich green fields in the USA. This hydrosol's aroma is fresh, minty, and super energizing. True Peppermint (Mentha x piperita) is thought to be a hybrid from two other species of Mentha: Watermint (Mentha aquatica) and Spearmint (Mentha spicata) and was first described by Carl Linneaus in 1753. Peppermint is known for helping calm digestive issues and for having anti-inflammatory, antimicrobial, and cooling properties. It is very stimulating to both body and mind. Peppermint is also known for its immune stimulating effects as well as cooling properties that are invigorating and refreshing to the body and senses. Used as a tonic for helping with nausea, Peppermint Hydrosol may also be useful for reducing gas as it contains carminative properties. Some have even had success using peppermint to help ease symptoms of Crohn's disease, colitis, and irritable bowel syndrome. Peppermint' Hydrosol's analgesic and cooling properties can help relieve pain from minor cuts and wounds. 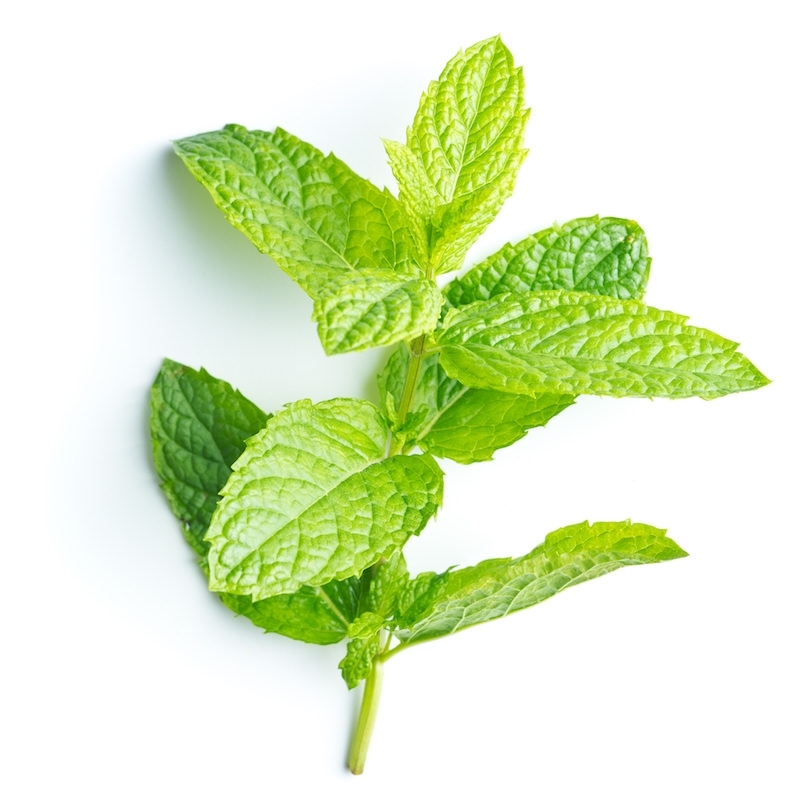 Peppermint can also act as an expectorant and decongestant, making it helpful in lung issues.